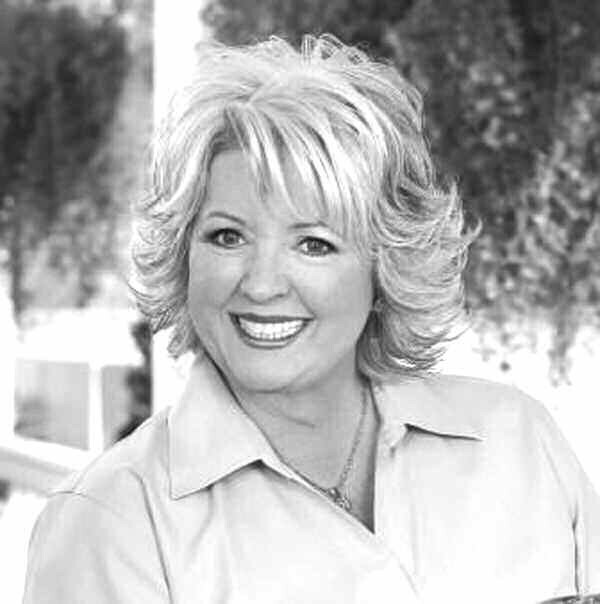 Restaurant owner, cookbook author and awardwinning TV chef Paula Deen recently pledged funds in support of the Downtown Savannah Brand and Marketing Campaign, to be officially launched by the Savannah Development and Renewal Authority (SDRA) on August 14th. The campaign’s goal is to create greater awareness among city residents and potential investors of downtown Savannah’s attributes in order to foster economic growth for all of Chatham County. “Savannah’s success story and Paula’s success story are directly tied together,” said Zezza. “Paula has grown with Savannah and Savannah with Paula. It only makes sense that she would be motivated to help Savannah reach its potential,” said SDRA Sponsorship Chair Ralph Zezza . Deen’s humble entry into the local Savannah business foray is legendary. An initial $200 investment later amassed into a culinary empire, which now includes two restaurants, eight cookbooks, a memoir, a magazine “Cooking with Paula Deen” and various product lines. She is also the Emmy Awardwinning television host of Paula’s Home Cooking and Paula’s Party for Food Network. Deen’s contribution, paired with $170,000 that the SDRA and the City of Savannah have already committed, as well as other donations, will assist in financing further marketing and public relations efforts as the campaign continues its momentum. 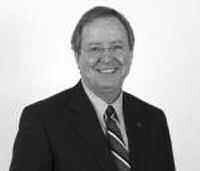 Brian R. Foster, Chairman and Chief Executive Officer of First Chatham Bank, has also signed on as an official Sponsorship Team Member. His role will be to assist in the solicitation of corporate and agency financial support. The first phase of the campaign, which includes two television commercials and print ads based around the tag line, “Downtown Savannah. It Never Gets Old.” will be unveiled at an exclusive sponsorship event to be held on August 14th at the Inn at Ellis Square. For further information, please contact Lise Sundrla or Paul Featheringill at the SDRA at 912.651.6973 or visit www.sdra.net.